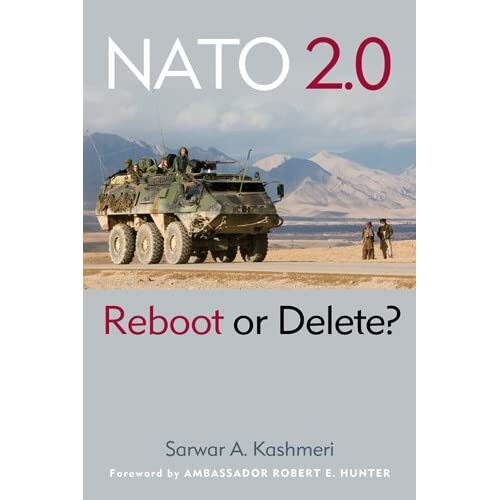 September | 2010 | "NATO 2.0: Reboot or Delete?" Poland’s participation in the NATO-led mission in Afghanistan is so expensive, about USD 1 billion a year (10% of Poland’s defense budget) that it is hampering efforts to modernize the country’s armed forces, Polish President Bronislaw Komorowski said Wednesday, on his first visit to NATO headquarters. Poland has also had it with out-of-area operations such as the NATO mission in Afghanistan. President Komorowski wans NATO to focus on defending its members, not playing at being world cop. Though he did not say it, that means watching the Russians who still scare the Eastern Europeans more than any Taliban in Kandahar. 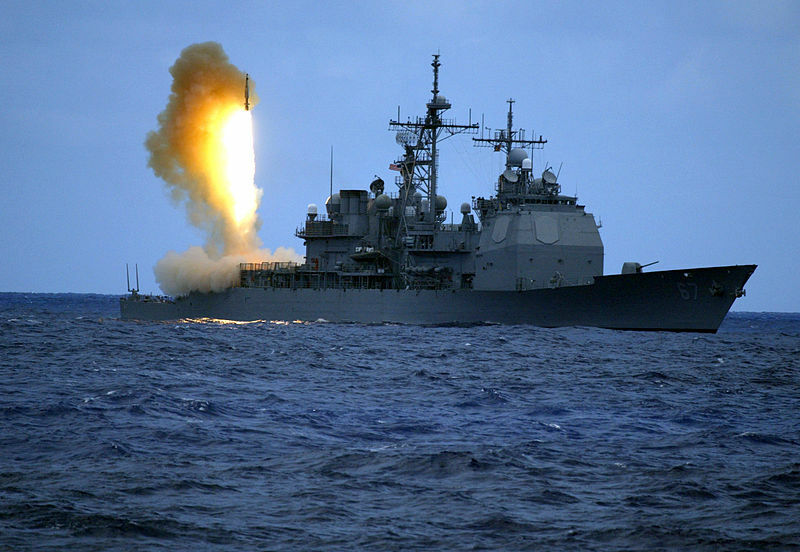 The problem is, playing world cop is what the Western members of NATO want to do. Is there a meeting ground? I don’t think so. NATO has a lot of soul searching to do before that fateful November meeting in Lisbon. The moment of truth is around the corner.